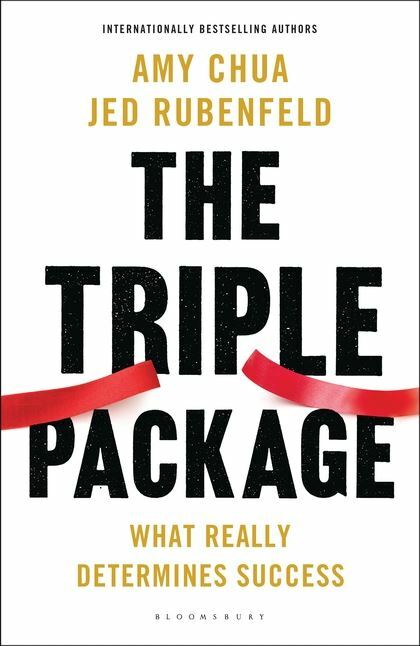 The book "The triple package: What really determines success" takes a look at the supposedly determining factors of success which are named as a superiority complex, insecurity, and an ability for impulse control. Only when these three things occur together an individual or a group get an advantage for climbing the ladder of wealth. This is a short overview with links to some of the underlying papers of the book. How would you behave in a war ? I am of the opinion that this question is not as easy to be answered as it first seems. 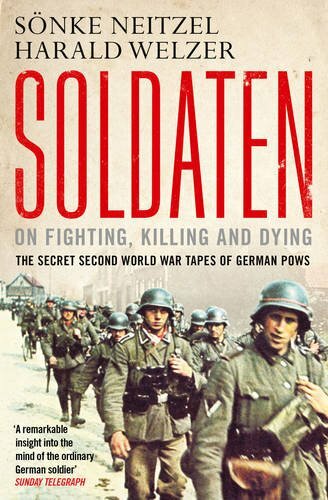 Soldaten: On Fighting, Killing, and Dying. The Secret World War II Transcripts of German POW will give you insight into the mind of the german soldier in captivity (which is, to a certain degree, a tainted source of information). This is is an overview of my personal main takeaways of the book. If you can speak german, get the original and not the translation, as some of the wording as rather odd in the English version. I have recently read “Now place to hide” which reveals the build up to and short aftermath of the developments in 2012/13 around Snowden and the extent of the intrusions in the online activities of private citizens all over the world by the American National Security agency (NSA). 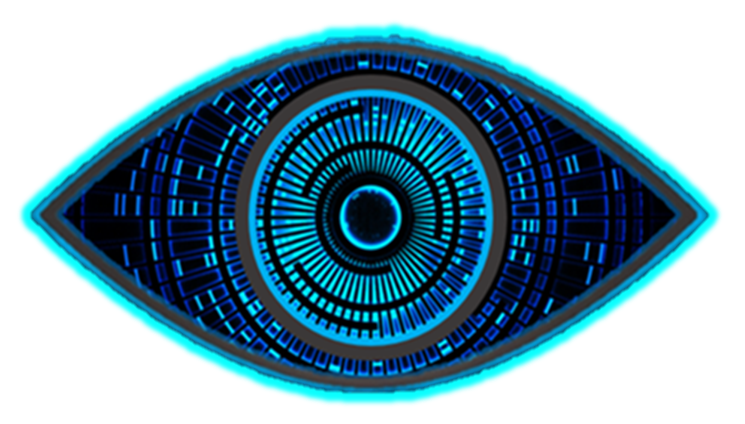 The following article sums up my takeaways in short mixed with personal opinion for all who want to have a short wrap up. All in all I am not shocked by what the NSA can do, but rather what they are being allowed to do without hesitation and how criticism around this is being dealt with.